One of the most common pieces of advice given to new bloggers is to "be yourself". This is great advice, unless you're not really sure who you are. And, as a parenting blogger, this can be a real issue because becoming a parent changes who you are and it can take a while to grow into your new role. So how can you be authentic when you're not really sure who you are? The problem can be exacerbated if you never really found yourself before. It's often said that the teenage years are tumultuous because you're carving out your identity. I'm not sure I ever got to grips with who I am. Growing up, my father often remarked that I was like a chameleon and that my personality adapted depending on where I was, what I was doing and who I was with. He added that this was no bad thing as it meant I could respond appropriately in a wide range of environments, but it did mean that this multi-faceted approach to life could often be confusing - and still is! Perhaps I should have been an actress. Even now, I still present very different sides of my personality depending on whether I'm at work, home or out with the girls. And I'm sure I'm not alone in this! Maybe I should have gone on that gap year to find myself after all. 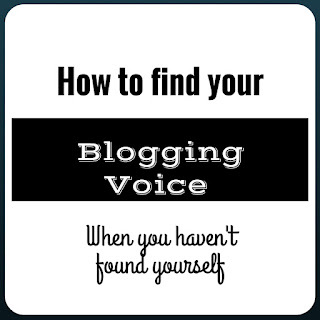 So presenting a consistent voice when blogging isn't as easy as being myself. If you're struggling with the same issue, here are some of the ways I'm trying to tackle the issue (I'm purposely saying issue, rather than problem, because I honestly don't think it is a negative attribute). My background in journalism and marketing means that my writing default is to write for an audience and not necessarily for myself. Instead of trying to work out which personality I am today, I think about who I think will be reading the post. I've probably spent a little more time than those who are comfortable in their skin thinking about my blog audience and have mentally created a picture of my reader. I've answered questions like: How old are they? Where do they live? What is their approach to life? What music do they like? What sort of thing would they like to know? My reader is actually someone a bit like me (or the sort of person I'd like to be), which is probably helpful in finding my own authentic voice. By reading other blogs, you can analyse what you like and dislike about other people's writing. I ask myself which bits I can identify with and which bits I don't. And, much as I would love to write brilliantly humorous posts, I've realised that it's not my style. That's not who I am. Sometimes finding yourself is a process of elimination - yes, that's me, but no, that's not me (even if I'd like it to be me). 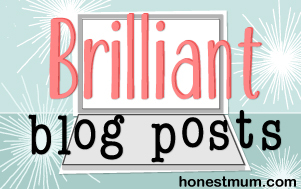 Don't forget to comment on other blogs too - adding a personal reaction helps you define your thoughts and opinions. My writing style and tone of voice has evolved over time. I've realised as I've journeyed through life, that nobody has a static personality. Every day brings new experiences and those experiences shape us and change us. Motherhood being a case in point. I am not the same person I was before I gave birth; my priorities have changed, my relationships with others have shifted. The more you write, the more you find your voice, your tone and even your subject matter. When I was younger, I assumed that everyone had experienced the same stuff as me. Maybe it was the fact that conversations and relationships were based on shared experiences, cultural references and things we had in common. I don't know. Maybe I was just naive. But it took me a very long time to realise that even identical twins experience life differently. The same experience can affect different people in different ways. We react differently, we process information in our diverse ways, we remember distinct aspects of the same event. And that's what makes you, your experiences and your opinions unique. The other thing I struggled with for a long time was being confident that even if I had a different take on something, my opinion was and is just as valid as anyone else's. So don't be afraid to write what you feel and think about something. Even if you change your mind later, whatever your thought, did, said or wrote is still valid because it was based on your knowledge and circumstances at the time. My personality is and always will be a work in progress. But instead of worrying that I still haven't found myself, I'm now embracing the fact that I am an evolving work of art. 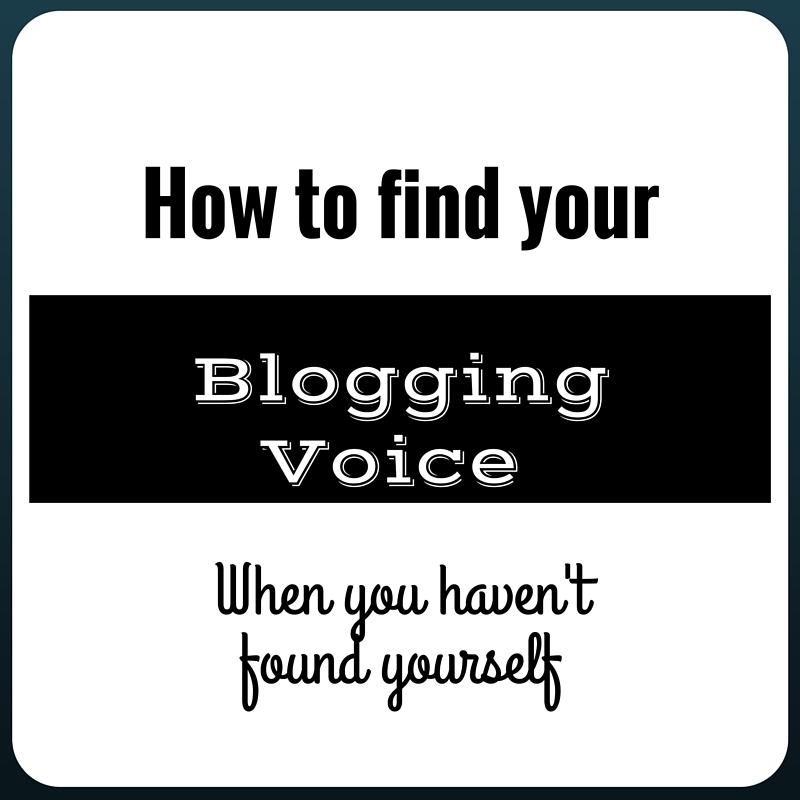 I'd love to know if and how you 'found yourself' and how you reflect yourself in your blog posts. Interesting thoughts. I've never really thought about my audience at all when I post on the blog, but that probably explains why I don't have much of a regular following. I just blog about whatever I please at any given time - which I guess is my voice - like it or don't read it is my attitude! I think there are two types of blogger: the type who know their own mind and post for themselves - and they tend to already have an authentic voice; and the type that posts for what they imagine are their readers - and they may struggle a little bit more with their voice unless they are clear about who their audience is. So true. Even some firmly held beliefs I held have changed as I have grown in knowledge and been shaped by experience. There are a lot of us aren't there! But that means there are a lot of people to learn from and to shape who we are. Ever since I started writing, at the age of 12 (11 years ago) I always wrote for myself.... No matter what I wrote. So it's a bit imposile for me to write for others, because frankly I have no idea how. Also I don't know who might my potential readers be so, I don't have any . . . .
Nice post tho, I'm sure it'll help many.